Federal officials said the U.S. government will create a cash balance policy to determine when the funds will be released via the Community Disaster Loan Program. They said in the letter that the cash balance level will be decided on by the federal government in consultation with Puerto Rico officials and a federal control board overseeing the island's finances. Once the central cash balance decreases to that level, the funds will be released, officials said.said. On Wednesday, Gov. 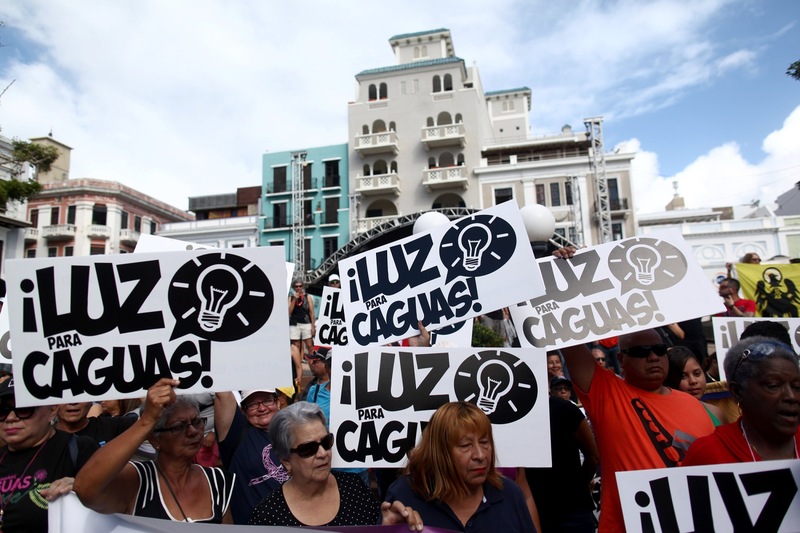 Ricardo Rossello announced he had signed a measure prohibiting the power company from charging customers for power produced by private generators. A growing number of Puerto Ricans have complained about receiving such bills.SAN JUAN, Puerto Rico — A billion-dollar emergency loan approved by Congress to help Puerto Rico deal with the effects of Hurricane Maria has been temporarily withheld by federal officials who say the U.S. territory is not facing a cash shortage like it has repeatedly warned about in recent months. The 32BJ SEIU union, which represents property service workers, called the withholding of funds a "cruel and arrogant" decision. "It is unconscionable that FEMA and the Treasury Department are withholding the disaster aid funding approved three months ago for Puerto Rico," it said. 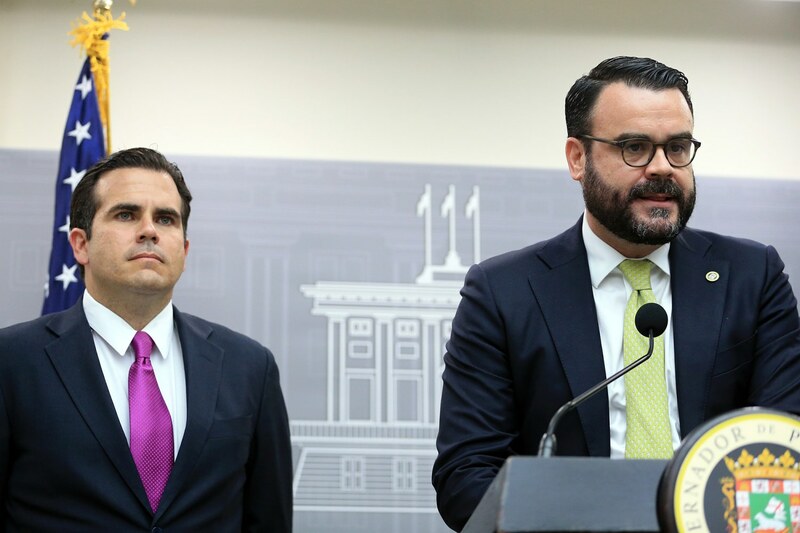 "Despite being unable to carry out many vital functions, Puerto Rico is deemed by these federal agencies as not poor enough to qualify for emergency loans. "On Wednesday, the federal control board announced it would hold a public hearing Friday into why nearly $7 billion is being held in local government accounts, where that money came from and how it will be used.